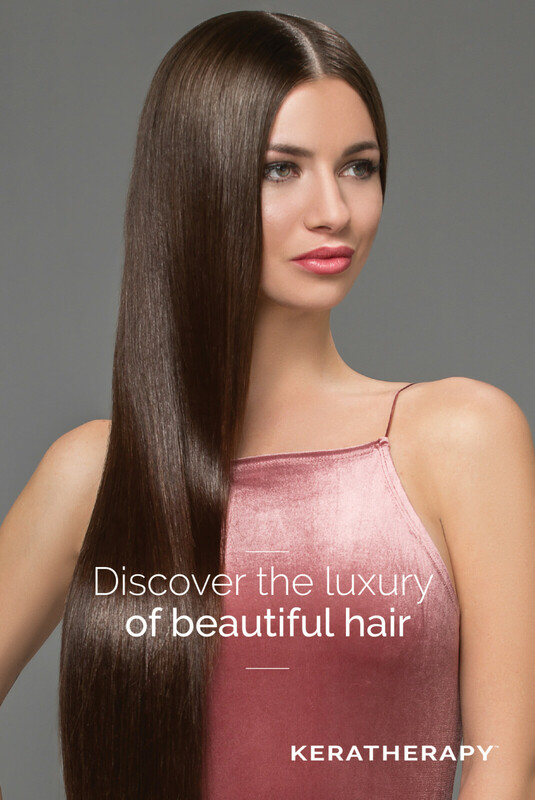 high performing keratin smoothing & more! 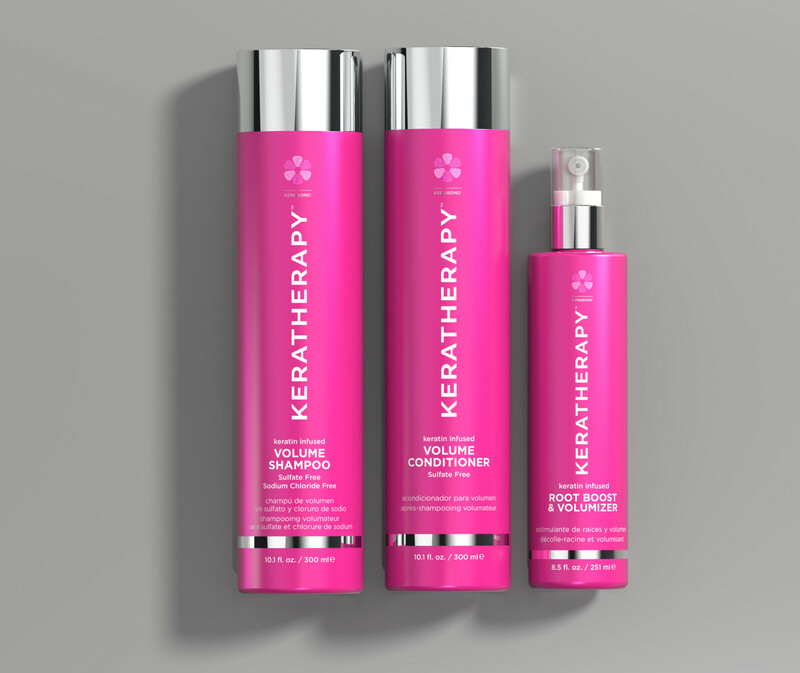 Keratherapy was founded in 2010 by David Mulhollen, a trusted beauty industry professional who realized the need for high performing keratin smoothing treatments for stylists and consumers. 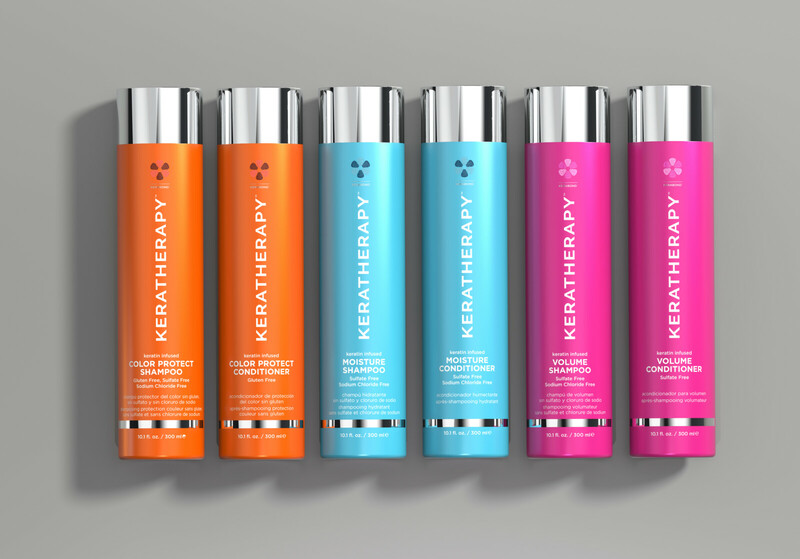 Inspired by the glamour of the Miami lifestyle, and motivated by its threats to hair such as relentless sun, unforgiving humidity and salt water, Keratherapy has since become the most innovative, forward thinking company in the keratin smoothing category, building the brand around superior formulations and providing women with smooth, shiny, healthy and frizz-free hair. 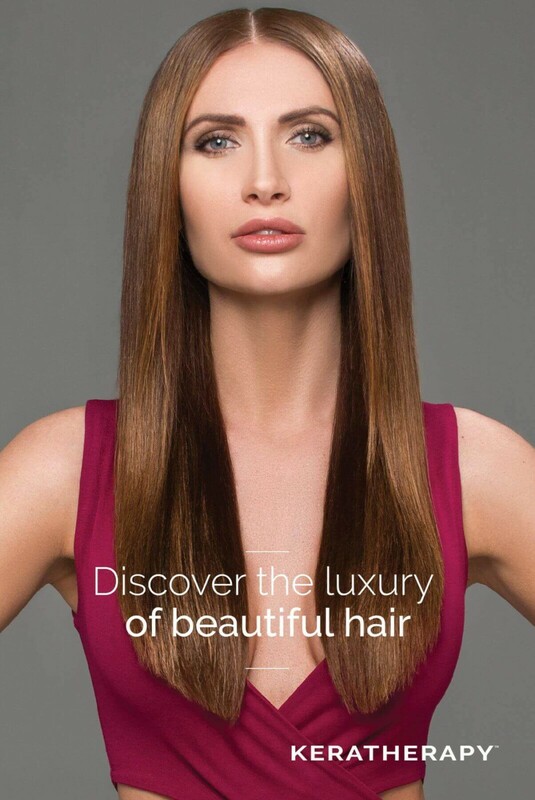 Today, Keratherapy’s portfolio consists of 8 professional keratin treatments and 21 premium maintenance products. 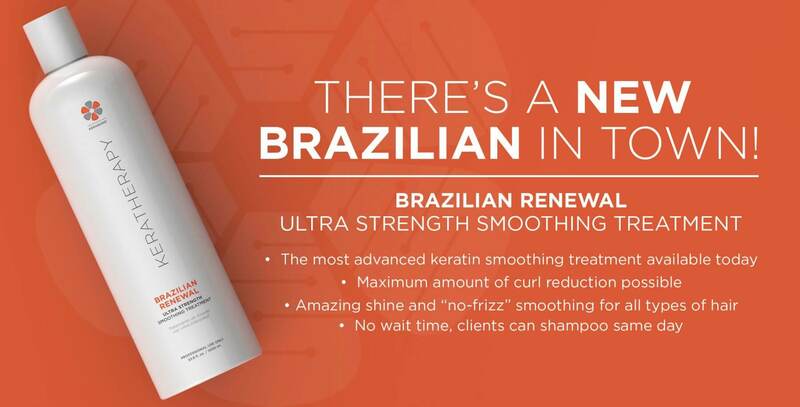 Through numerous distributor partners, Keratherapy can be found in over 45 countries and continues to be the fastest growing Keratin Smoothing company in the world. Ready to order? Have a few questions? 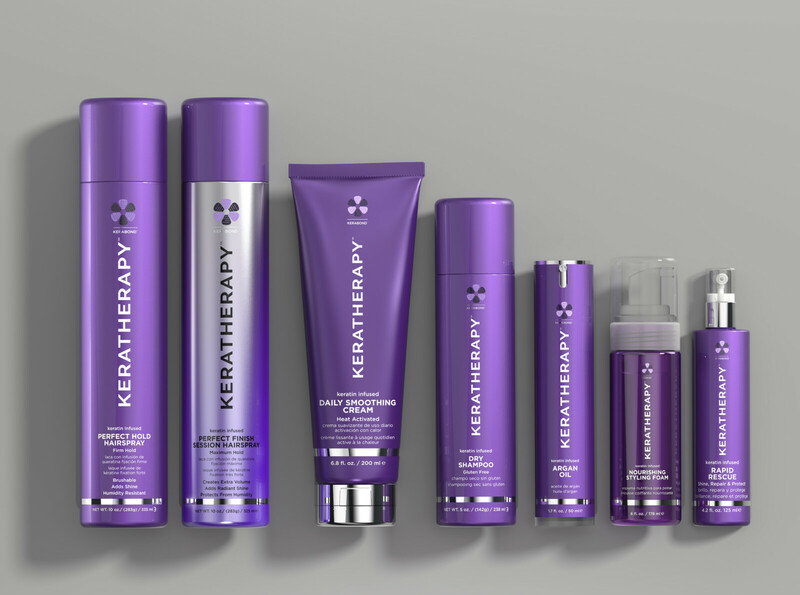 Take the next step and Keratherapy could be at your door in just a few days! In the old days, smoothing took forever and smelled awful. 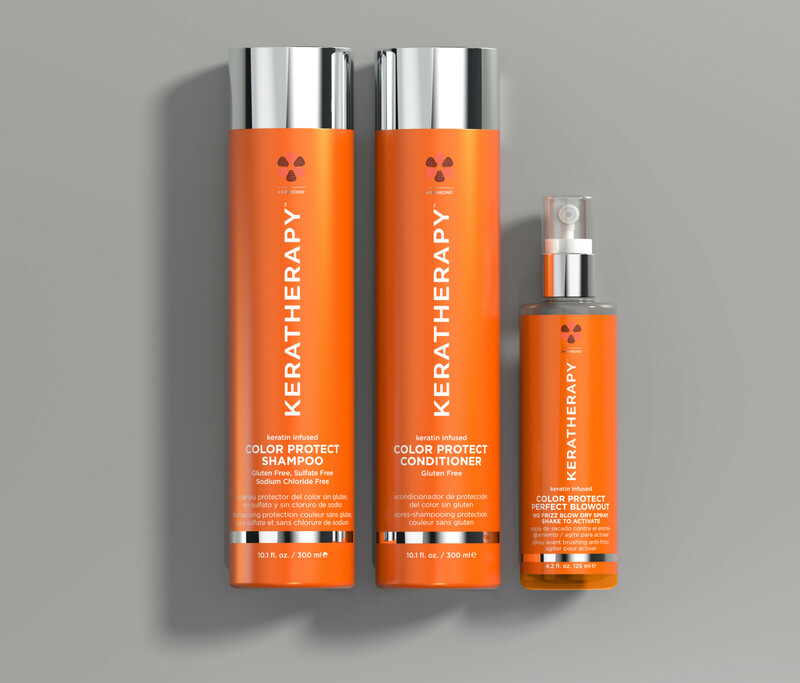 Keratherapy has 3 complete in salon treatments for any hair type! They developed the world’s first—yes, first—100% formaldehyde-free formula by launching Pure Renewal. Extreme Renewal offers maximum curl reduction, frizz & humidity control, improved blow-dry and ironing times for 16—yes, 16!—weeks! Offers the greatest amount of curl reduction possible, along with amazing shine and “no-frizz” smoothing for all types of hair; all with less fumes than our closest competitors. Especially effective on hair that is coarse, unruly, extremely curly or very resistant. 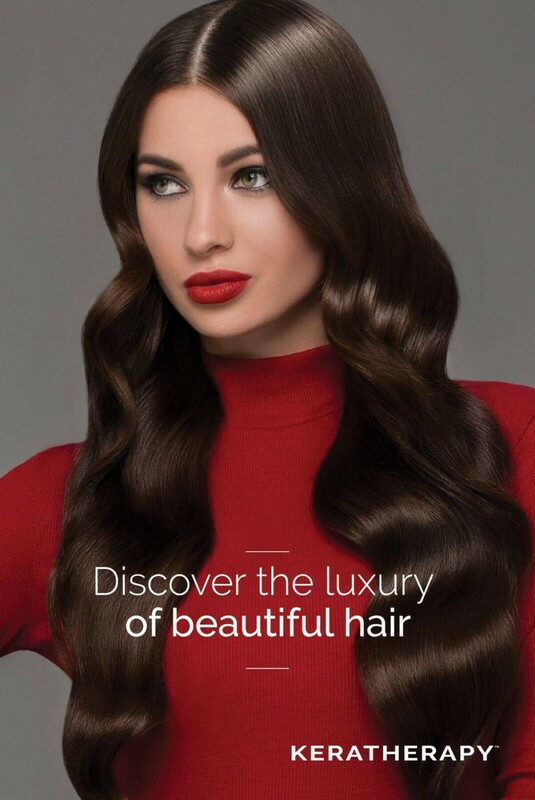 Enriched with keratin, collagen, argan oil, soy and rice proteins for extra brilliance, strength and protection. Clients can wash their hair the same day and experience no downtime! 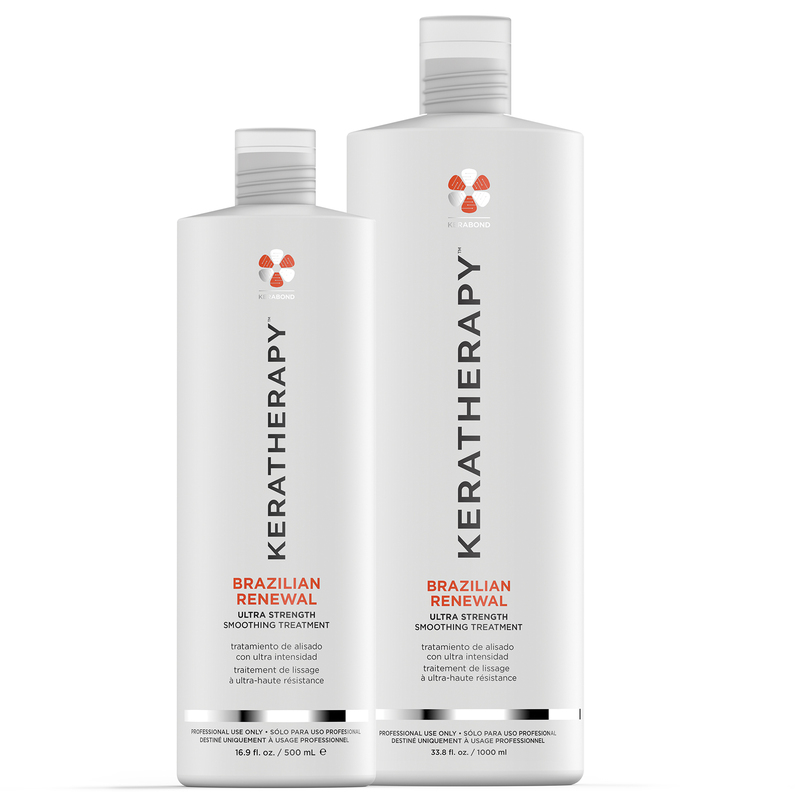 Hoping to create a more natural approach to Keratin smoothing, Keratherapy developed the world’s first—yes, first 100% Formaldehyde-free formula. Offering 75 percent curl reduction for up to 12 weeks, Pure Renewal works just like any other smoothing treatment by offering maximum frizz- and humidity-control with the added benefit of faster blow-dry and ironing times. This formula is perfect for all clients, whether they have straight, wavy or curly hair and are looking to add volume and texture to their tresses. This formula has the shortest application service—only 90 minutes—and it is applicable for color-treated clientele. 16 Weeks of Smoother Hair! Extreme Renewal is the keratin treatment that offers maximum curl reduction, frizz- and humidity-control and drastically improved blow-dry and ironing times for 16—yes, 16!—weeks! Results that last that long are almost unheard of and any client who wants long-term smoothing will find themselves flocking to this formula. Although the Extreme Renewal was formulated to work best on coarse, thick and the most resistant hair types, clients with curly or frizzy hair will also see suppler and shinier results for longer—even on color-treated hair! 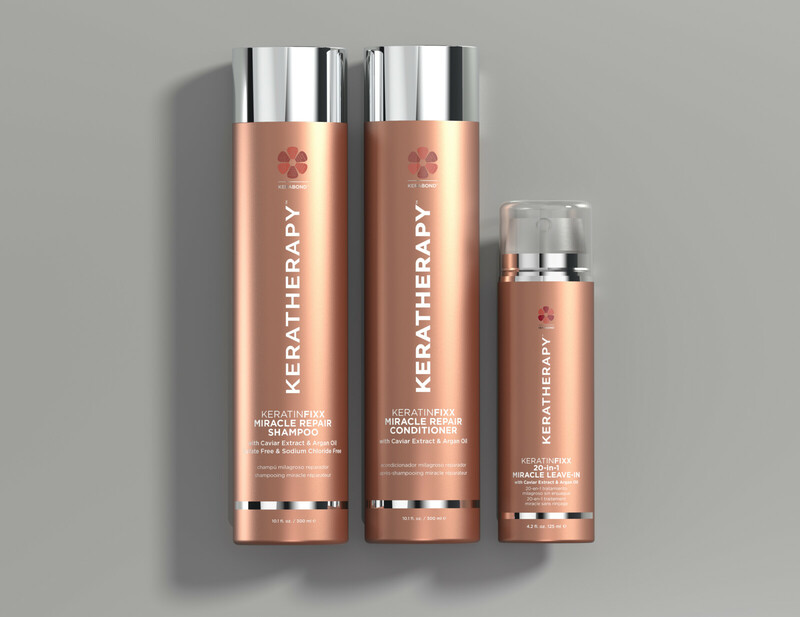 All Keratherapy products utilize KERABOND™ Technology, a process by which pure keratin is refined and enhanced, enabling it to go beyond the cuticle and penetrate deeper into the hair shaft where it bonds to the most damaged parts of the hair. 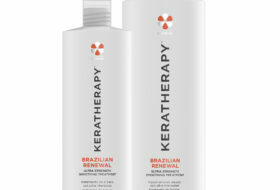 This ensures the keratin is replenished only where it’s needed, resulting in smooth, shiny, healthy hair, guaranteed! 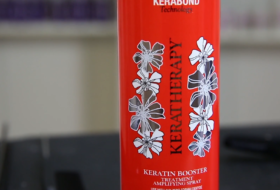 Here's a few of our favorite "must-have's" from Keratherapy. Hand picked for you! Call us to learn more.